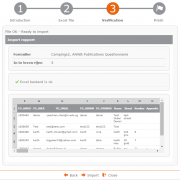 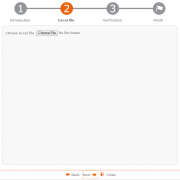 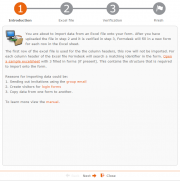 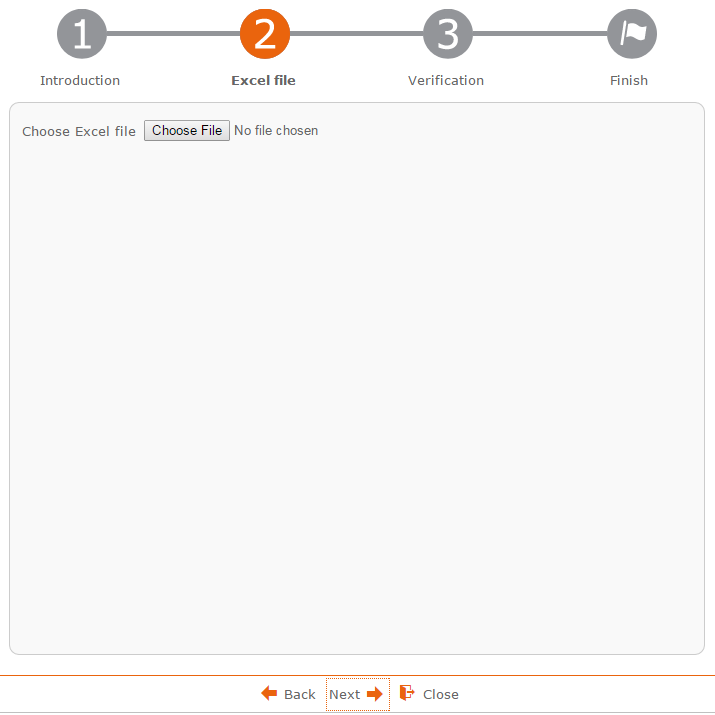 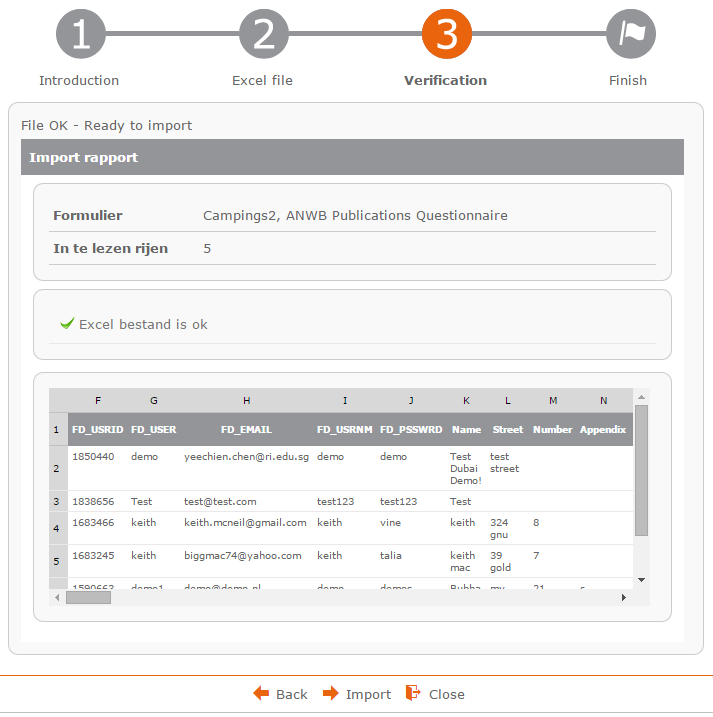 With the import feature you can import data from an Excel sheet into your form. 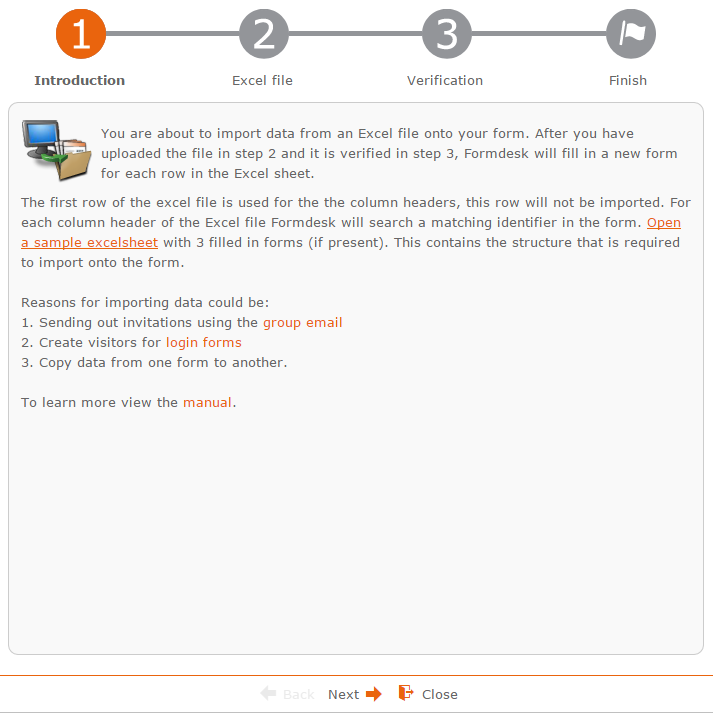 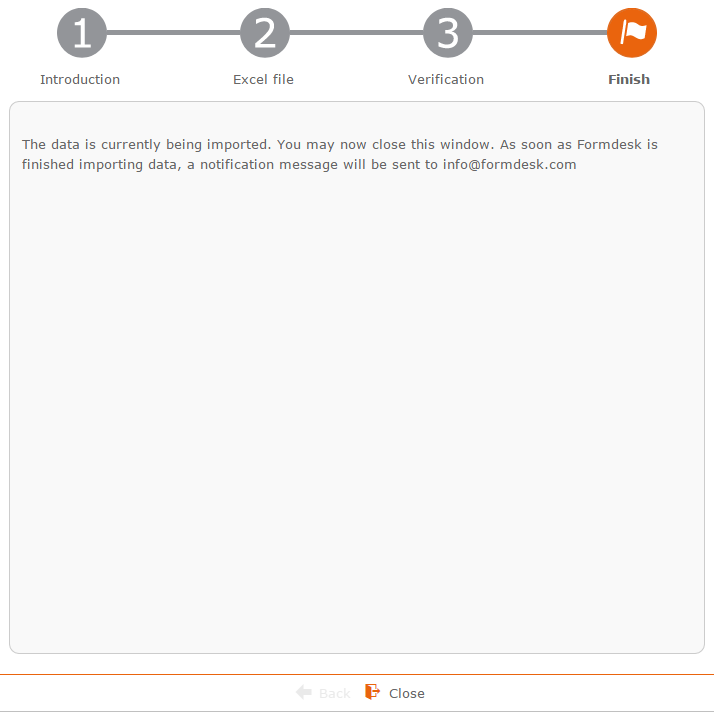 Formdesk submits a new form for each row in the Excel file. 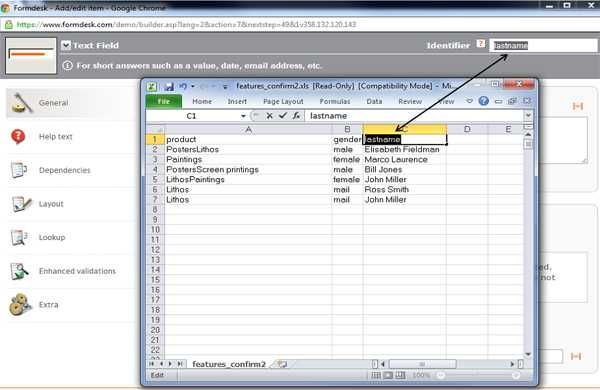 Retrieve certain imported data during form entry with the lookup.